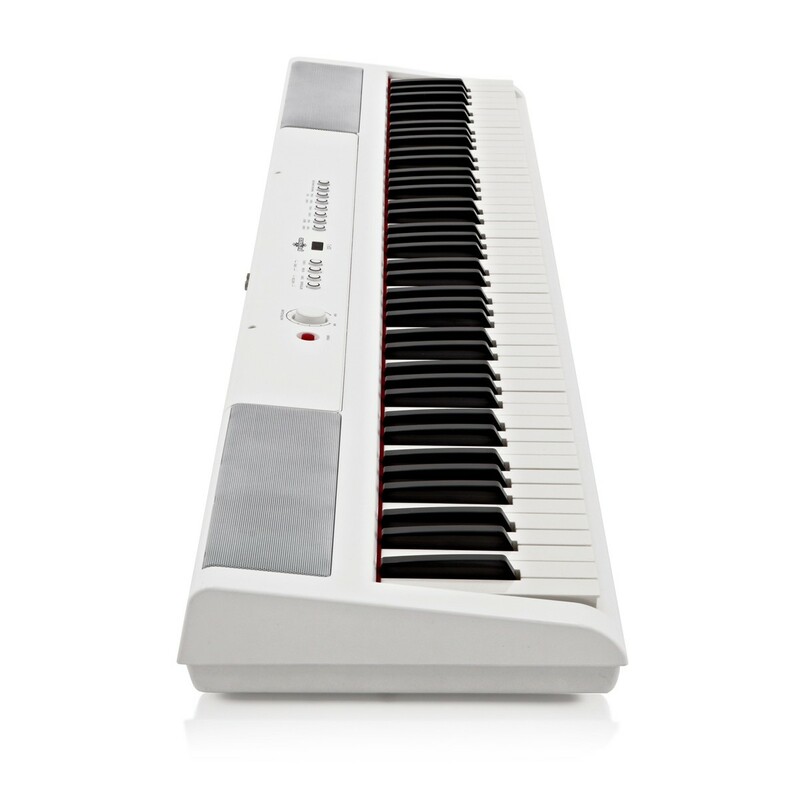 The SDP-2 piano comes as a complete package so you have everything you need to start playing straight away. 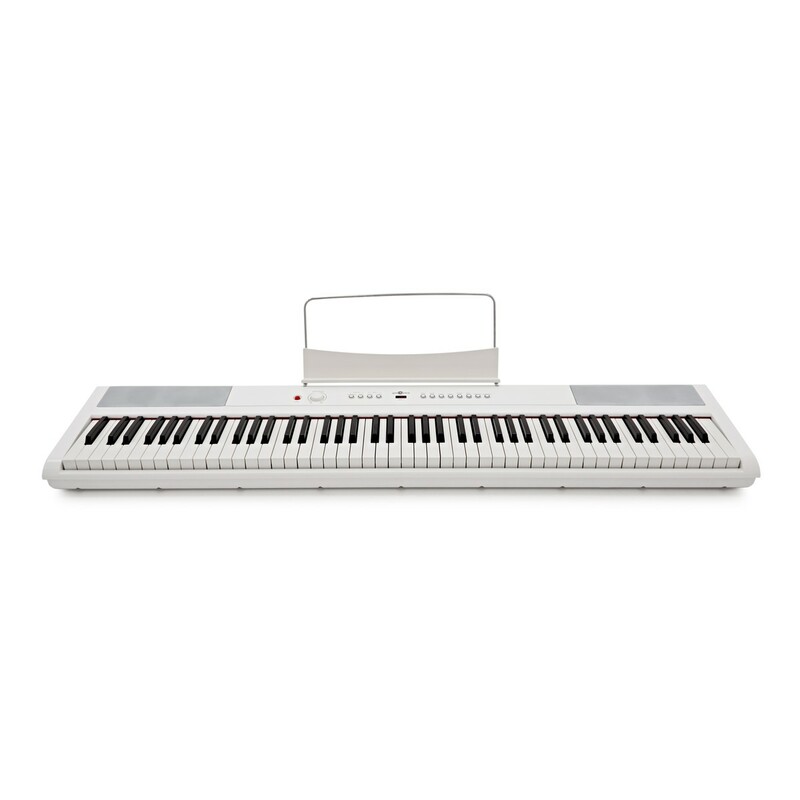 The piano comes with its own 12v power supply, or can be run off batteries for increased portability. A sustain pedal is also included with the piano to give a more authentic experience similar to an acoustic piano. A detachable music rest is useful for music books and sheet music. You might also be interested in the SDP-2 package deal which includes a stand and headphones.